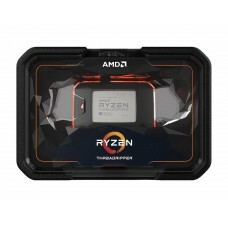 It is designed for artists, editors, and engineers, because the 2nd Generation AMD Ryzen Threadripper 2970WX processor unleashes the brute force of 24-cores and 48-threads of raw processing power so your creativity has no limits. 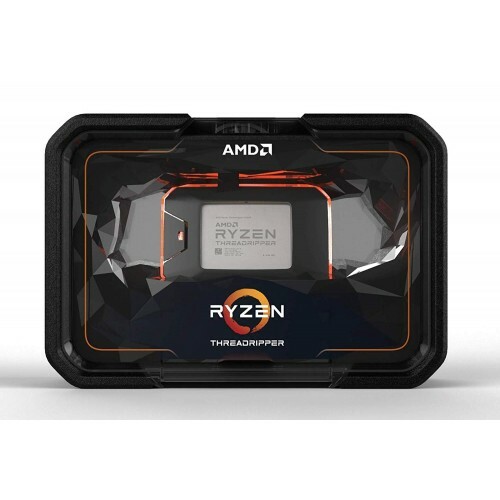 The optimize system performance with true machine intelligence, AMD SenseMI2 learns and adapts to customize performance to you and your applications. 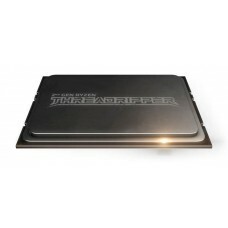 Render, design, mix, edit, compose, model, and play through your most intimidating projects with the overwhelming power and unrestrained multi-tasking ability of the world’s first 24-core desktop processor.